If your fridge has excess of condensation, it might be time to get a new one. 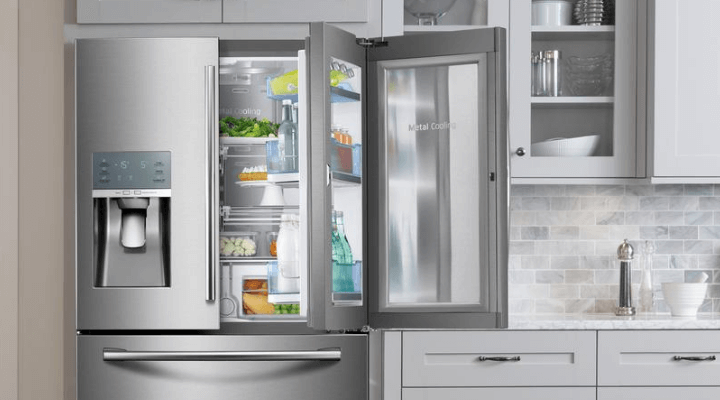 A well-performing fridge should not be sweating. It should be working to strike the perfect balance between cold and hot. When you notice condensation on the exterior, this means it’s working too hard. The motor that runs your fridge will make you feel a bit of warmth if you place your hand on the back of the unit. But, if the motor tends to feel a lot of heat, this is not normal. You should not feel that much heat because of the insulation the fridge’s coils come with. If your fridge is not working properly, it won’t be able to keep your food fresh, causing it to go bad. Also, if you put a warm beverage in a malfunctioning fridge, it won’t cool quickly. An efficient fridge is really costly. Aside from wasting money on food that only goes bad, you will spend more money on your utility bills as your fridge uses up more energy than it normally would. The majority of fridges emit a gentle hum; however, when your fridge has begun to buzz loudly, this means the motor is not having trouble. Try to unplug the unit and plug it back into the socket. 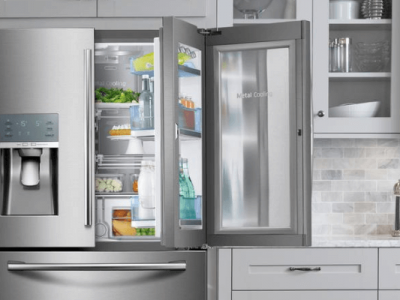 When the loud noise does not stop, your refrigerator might be dying. The freezer is supposed to be cold; however, when it begins to become arctic and icy, you may have to buy a new fridge. Normally, it should be easy for you to reach your food and take out of the freezer without chiseling ice out. But, if this occurs, try to defrost the freezer first them plug it in and try it again. In case the freezer is still icy, it might be time to get a new fridge. Previous « What is the Importance of Two Strings of Black Beads in a Mangalsutra? What is the Importance of Two Strings of Black Beads in a Mangalsutra?